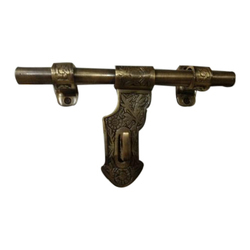 Aldrop Size (in inch): 8"
Aldrop Size (in inch): 10"
Aldrop Size: 8", 10", 18", 12"
In order to keep pace with changing trends of the industry, we are offering a quality assured assortment of Brass Door Aldrop. Apart from this, these products can avail from us at reasonable prices. Procure from us, qualitative Door Aldrops. 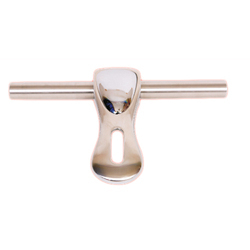 We offer multiple designs of Aldrops made with Stainless Steel. The Stainless Steel Door Aldrops of our company are hugely in demand all over the country. These Stainless Steel Door Aldrops, which are known for superior finish, are available at market leading prices.